Thanks for your post. 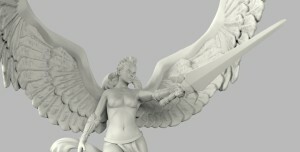 All of the parts will come with the pins and cavities moulded into the model. The cloth itself is in two main parts, the two smaller cloth sections are also separate and glue on to the main vertical cloth section. 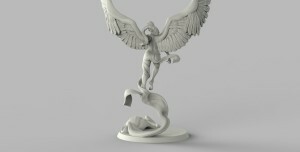 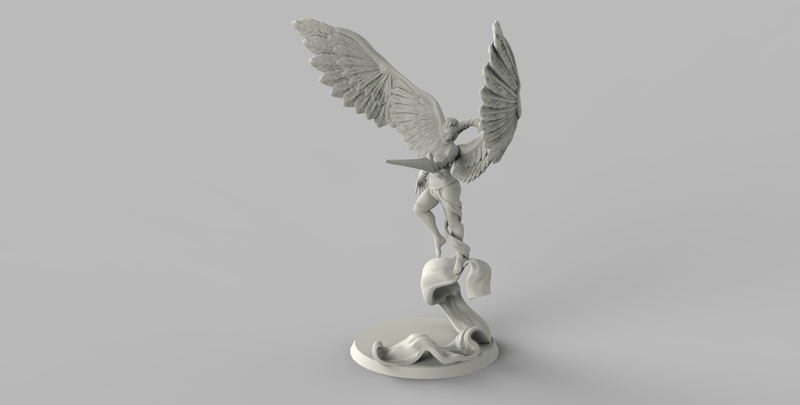 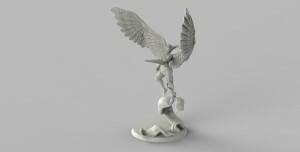 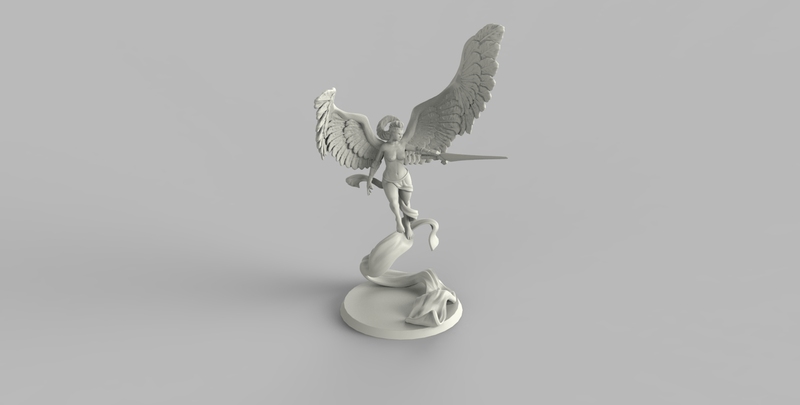 We will post an update of the prototype in its parts once we get it back from the printers. She has been designed to pin together with minimal effort and will have most of her weight low down in the model so she won’t tip over. 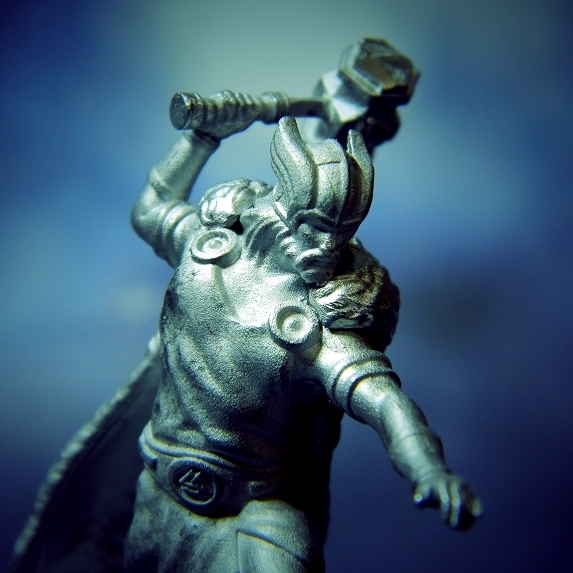 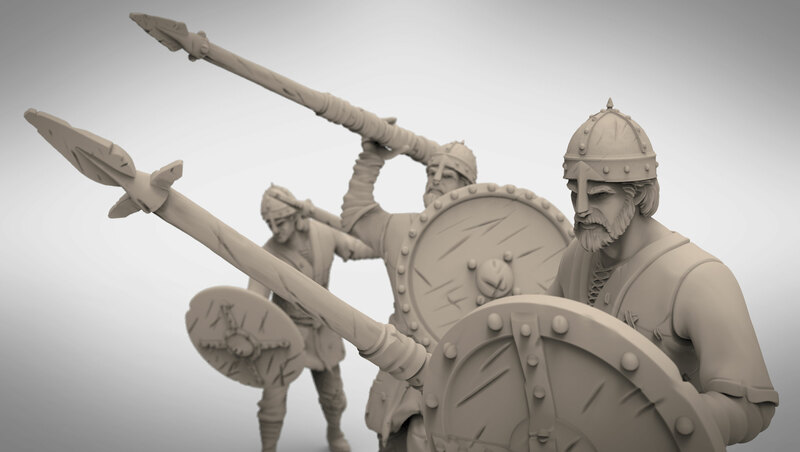 1st Round of Conquest of the Gods miniature previews Norse Vikings Preview.